A nutrition pilot was recently launched at the Medical University of South Carolina (MUSC) to give nurses support to change their health habits, allowing them to better care for their patients. Nurses often deliver health promotion education to patients, but when it comes to their own health habits, they often don’t take their own advice. The pilot was prompted by multiple studies showing the need for nurses to implement healthier habits in their own lives. A 2011 study at the University of Maryland School of Nursing found that 55% of 2,103 female nurses surveyed were overweight or obese, while a recent survey of nurses at MUSC found that 75% of MUSC Health nurses reported putting their own health, safety, and wellness behind that of their patients. 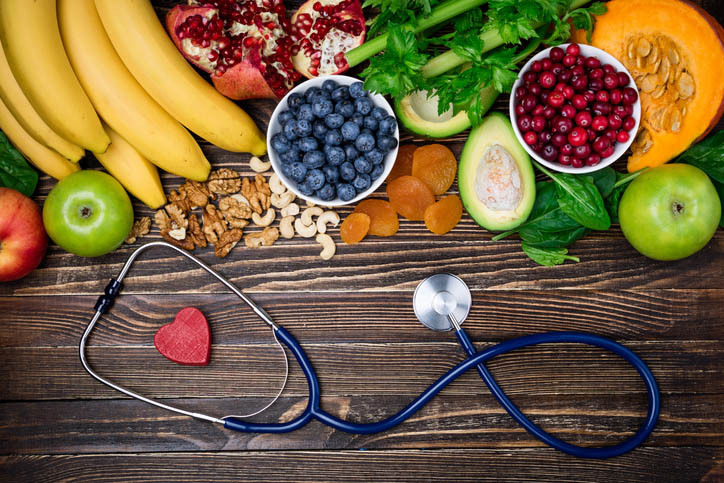 The MUSC study manifested results showing that nurses struggle with healthy eating, including eating less than the recommended daily amount of fruits and vegetables. MUSC’s nutrition pilot helped the organization’s 2,700 nurses improve their healthy eating habits. Over the course of 60 days, the nurses tripled daily consumption of fruits and vegetables. After the pilot, 72% of nurses reported eating three or more servings of fruit and vegetables a day. The pilot program was supported by Sodexo, a food and services facilities management company who is partnered with the American Nurses Association’s Healthy Nurse, Healthy NationTM Grand Challenge. The ANA initiative aims to improve the nation’s health by supporting nurses in changing their own health habits. To learn more about the Medical University of South Carolina’s nutrition pilot to support healthier habits in nurses, visit here.